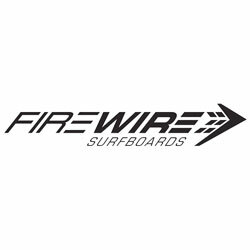 A modern shape for fast, progressive surfing, the Firewire Surfboards Vader LFT Surfboard is something you have to try to believe. 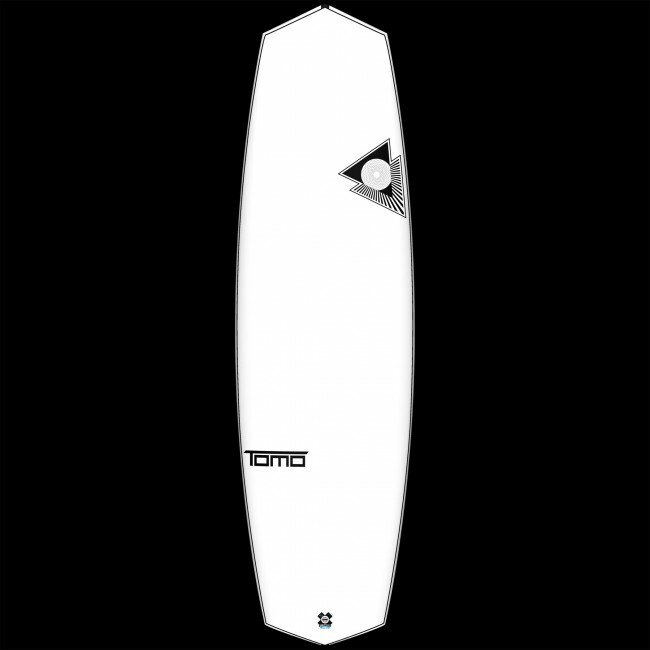 The Vader represents the current evolution of Daniel "Tomo" Thomson's Modern Planing Hull vision. Dan describes the Vader as a Mind Surfing Machine, which reacts instantaneously to desired directional changes with incredible bursts of speed. 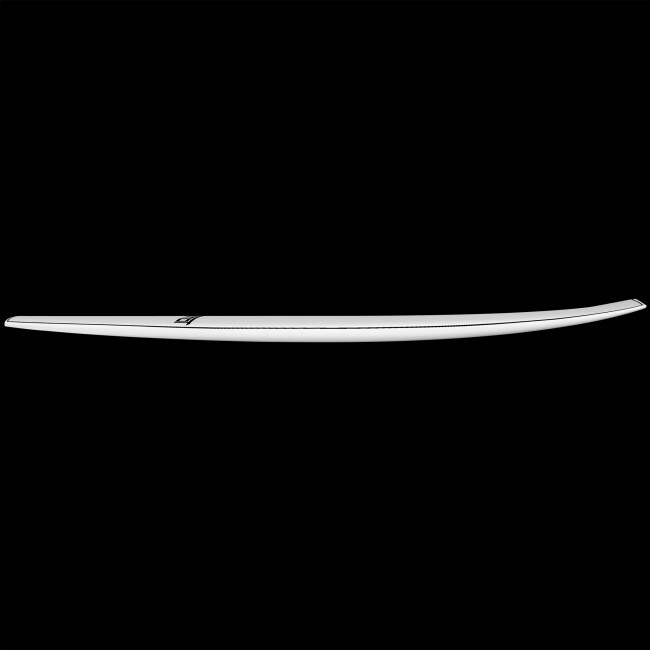 Controlled, drawn out carves and radical tight angle snaps are achievable with an effortless and intuitive shift in a surfer's weight. 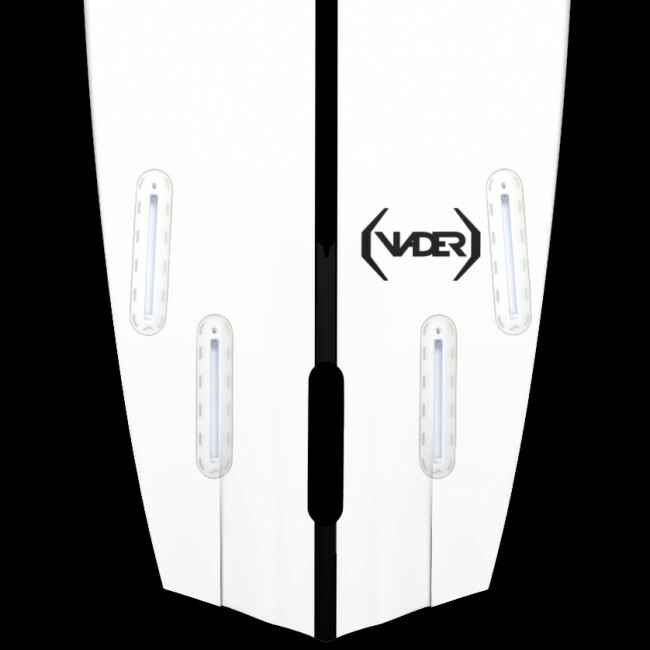 The Vader has additional paddle power and generally usability, increased with a larger volume distribution throughout comparative to the Vanguard, which encourages surfers to ride the Vader even shorter than previously considered functional. 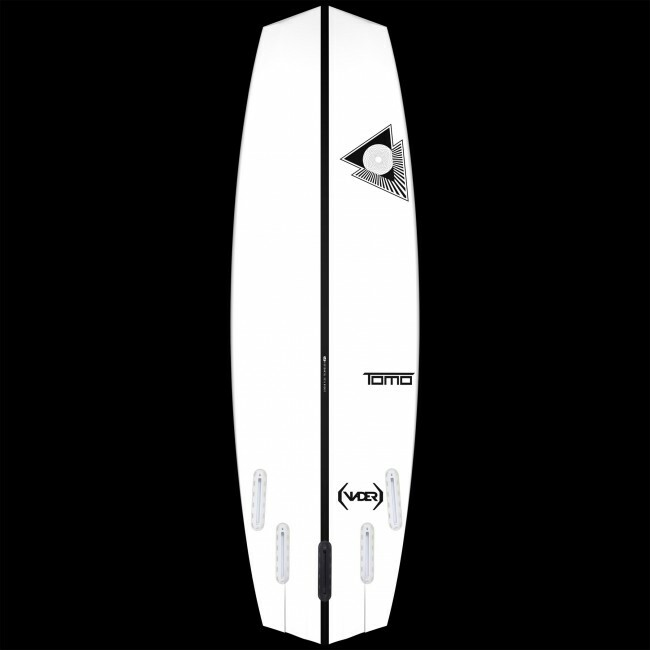 The Vader ticks all the boxes and is a stand out performer from waist high to double overhead, offering a natural quad-fin option which creates significantly increased speed in weaker conditions, or switch to a tri-fin for a high-speed surgical attack when the waves demand additional control. 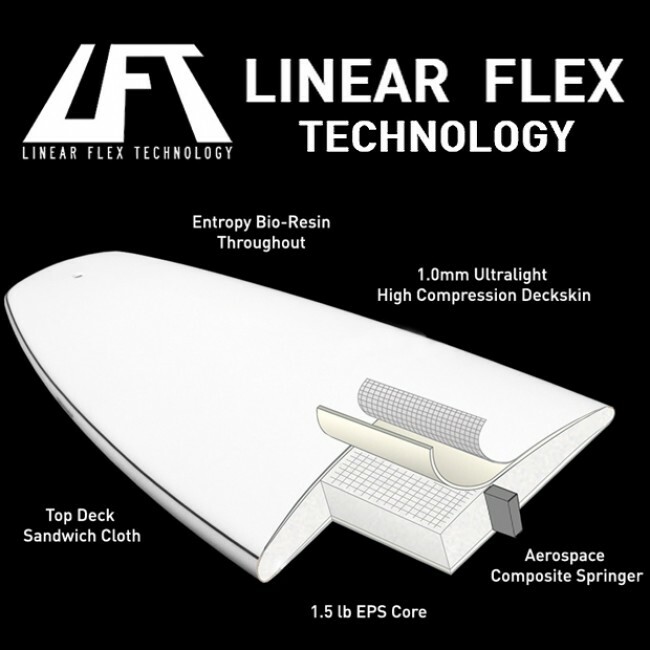 Experience the Future of high performance surfing! Really enjoy this board, especially when the conditions are really good. Paddles well, turns well, generates speed quickly. I'm 47, 190 lbs, 30 years surfing experience. So far, this board has been great! I got the 6'0" with 41.5 liters of volume. I haven't yet taken it out into good strong surf, but it goes well in junky, shoulder-high stuff. I can paddle into those waves fairly easily and scoot down the line with enough speed to hit the lip when the wave closes out. Like I said, the waves I usually surf are pretty junky. I've only ever surfed it as a quad. I've always wanted one, and when Cleanline dropped the price to $499, I had to get it. Coolest looking board ever! The Vader is an awesome board. I've ridden mine in everything from So Cal summer mush to solid 8 to 10 foot, hollow surf in the Mentawai. The board handled it fine. It took some getting used to, but once I sorted out foot placement and fins I was hooked. This was the first board I've ever purchased online. I was skeptical at first but have to say the service was outstanding. Love this new board and is now my go to. Gave it a 4 Star, not because of the board and it's ride quality, but due to the fact that what I thought I was ordering online (Picture of Vader - White & Black Shown), was White & Green after I opened the box. I would have returned it and requested like the image, but I was literally leaving on a trip the next day. As for the staff, they were great and very helpful. Have only surfed it in gutless waist-shoulder high Texas waves at Surfside Jetty, but it was effortlessly faster than any other board I own and responsive when it was time to break loose. Can't wait to try it in waves of greater consequence. From the sales , service, shipping to the performance of the new board I couldn't be happier. Thumbs up on all fronts . Board is SICK . This is a fun board. It's fast, responsive and loose as a thruster. I ended up with a 5'3" and my height is 5'4". I weigh 127 lbs., I'm a woman and a pretty strong surfer. I would have gone with a 5'1" but none were in stock at the sale price. The 5'3" works very well but I could definitely go smaller. The board is SICK!! "It corners like its on rails" (- Pretty Woman). Super fast, easy to paddle, easy to turn. I pretty much love everything about it! Not much else to say other than its one my favorite (if the not THE FAVORITE) of Tomo's designs. If you haven't tried one, its definitely worth looking into! Super fast in all conditions. Tight turns, no pumping needed! This board makes you surf better than you really can.